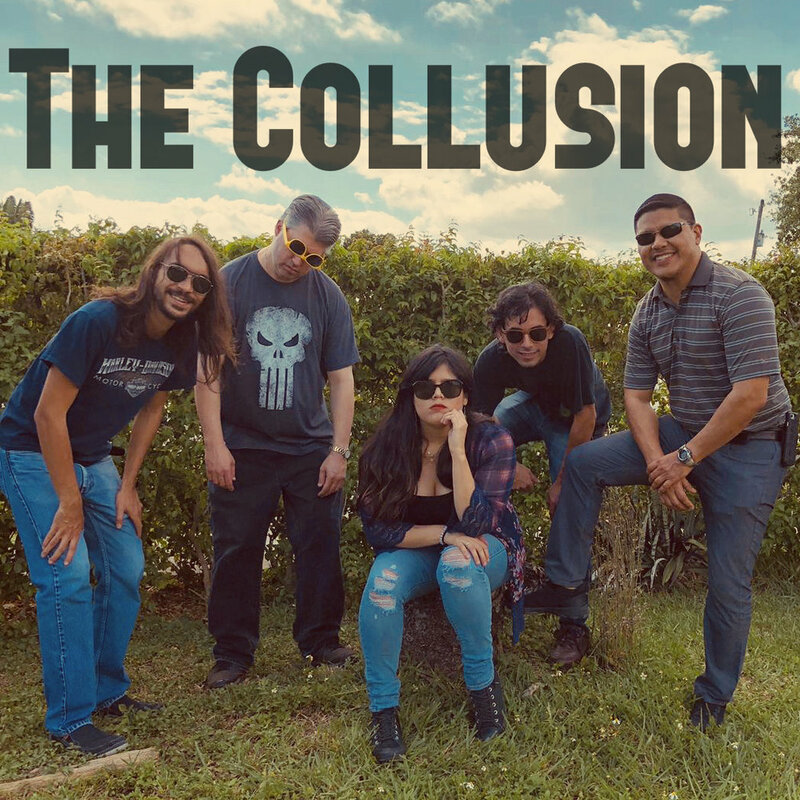 Based out of Miami, The Collusion is a highly experienced musical group that provides a wide range of popular music and entertainment for any corporate event, weddings and other functions of varied sizes, themes and budgets throughout South Florida. The Beatles / Michael Jackson / Amy Winehouse / Mana / Foo Fighters / Rush / Pink Floyd / Sublime / Journey / Bon Jovi / Santana / Elton John / Toto… and more! Send us a message for booking inquiries and a list of our complete setlist. We’ll be happy to answer any questions you may have. The Collusion is playing all around South Florida. Interested? Send us a message! A member of our band will reach out to you within 24 business hours. Sign up with your email address to receive news and updates, and a few tokens of our love.